I've never had a class pet. Its not really something that I've had much of an interest in. 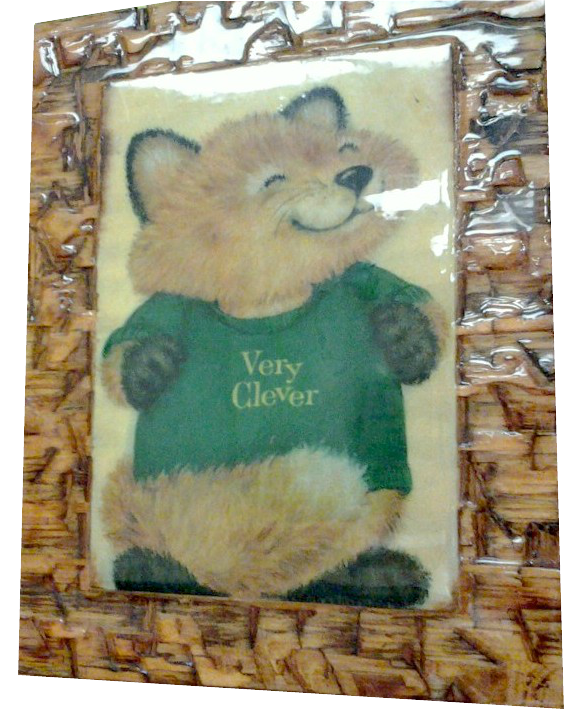 I do have a paper cutout of "Morty the math ghost" (a promotional cardboard cut out from Apperson Prep), and picture of a fox that says, "Very Clever." So, in other words, lame attempts at class mascots. This semester, as I push the idea of being "beta learners," I opened on the first day with, "What is beta?" 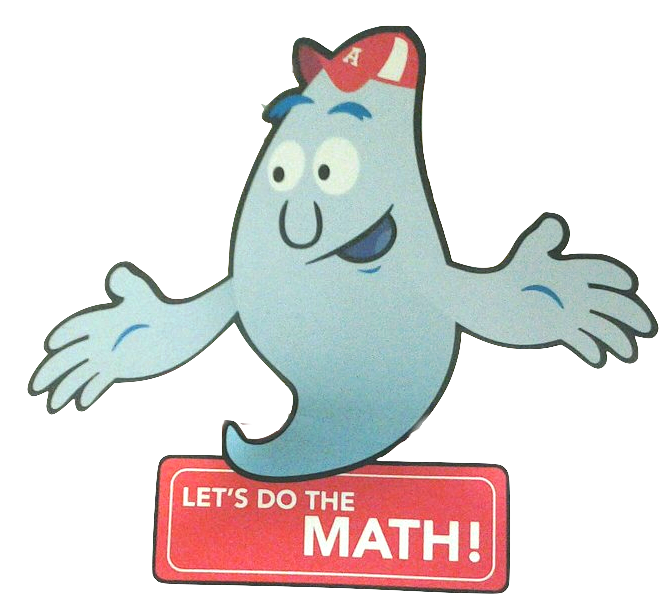 A handful of kids had a vague idea of software improvement and an unfinished, product, and a few kids said something like, "a fish?" I tried to steer away from the fish and focus on growth mindset and perpetual improvement, but I had a student who kept focusing on the fish. "Can I buy you a beta?" she asked a couple of days later. "Well... I guess." I wasn't resistant exactly to the idea of having a fish in the room, its just that I've only had a few students who ever offered to bring in something for the class. I was mostly just puzzled. This girl was buying more into "beta" than I could have really hoped. Yesterday, the student finally brought in the fish. And wouldn't you know it, but he is amazing! Several of my colleagues asked today, "Why do you have a fish?" "Why did a kid bring you a fish?" "What do I have to do to get a kid to buy me something?" As I was explaining more to another math teacher about how I'm stressing "beta" to my students, Alpha the Betta started to seem like he might fit in nicely. He's actually a bad analogy of being a beta learner in and of itself, but he IS a conversation starter, and a visual reminder of the class culture and educational philosophy I'm trying to get these kids to buy into. "Why do we have a fish in the classroom?" is more than just a question - its a chance to talk about goal setting, perpetual improvement, life-long learning, and having a growth mindset.